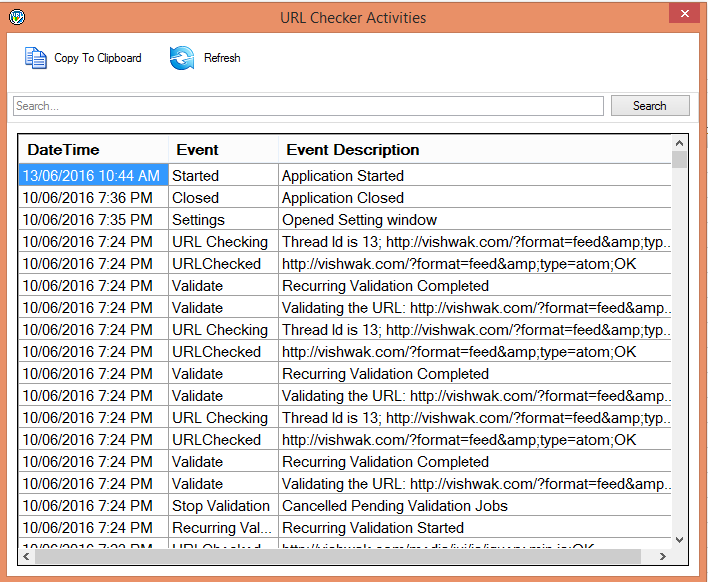 Shows complete history of any URL and Activity of all Events. Proven Database structure documentation and migration tool. Documents complete structure of Databases. As covered in MSDN Magazine.